Adobe Illustrator is the industry-standard vector graphics program that lets you create sketches, logos, typography, and illustrations for print, web, video, and more! In this course you are going to start from the very basics, like how to draw circles and rectangles. Then move on to working with gradients, effects, and more advanced drawing tools. Lessons learned in this course include: using artboards, working with vectors, using the Appearance panel, applying colour, symmetrical drawing techniques, and so much more! 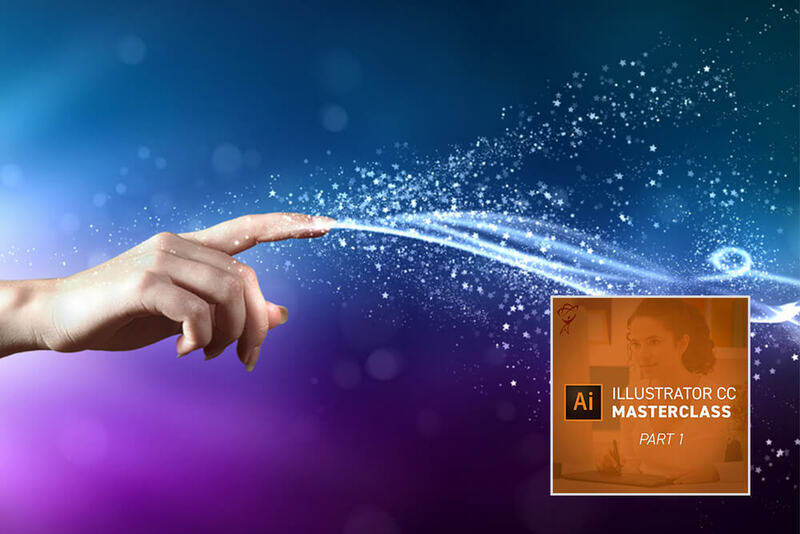 Successful candidates will be awarded a certificate for Adobe Illustrator CC Masterclass Part 1. This course will teach you how to create sketches, typography, logos as well as illustrations with the help of this software for media such as print, video and web. Start from the beginning and move on to the more complex aspects of the tool. A career with bright prospects await you with the completion of this course. According to www.payscale.uk, some of the key job positions along with the average UK salary per annum you can go for after completing this course will be as follows.